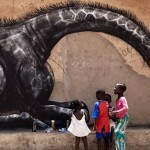 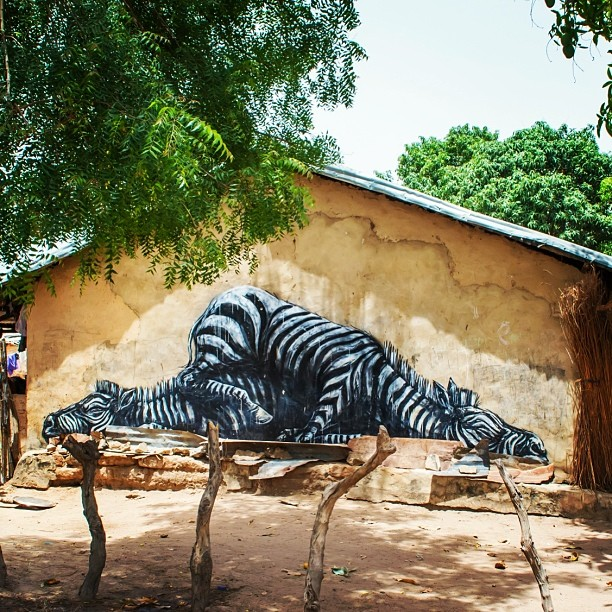 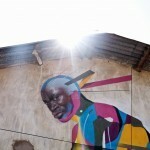 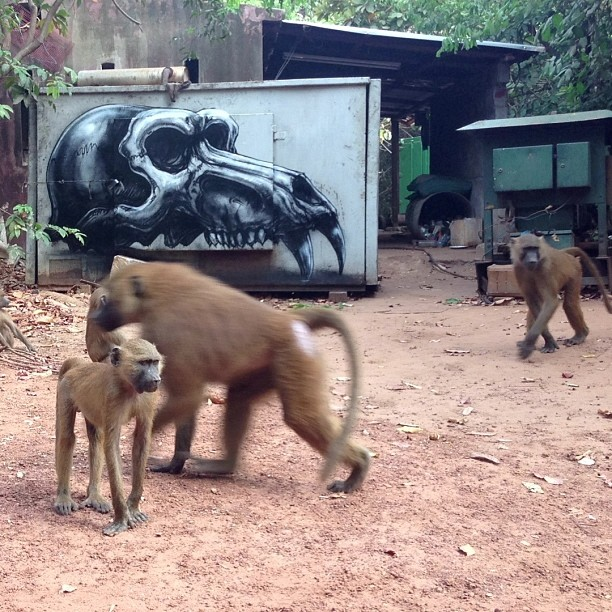 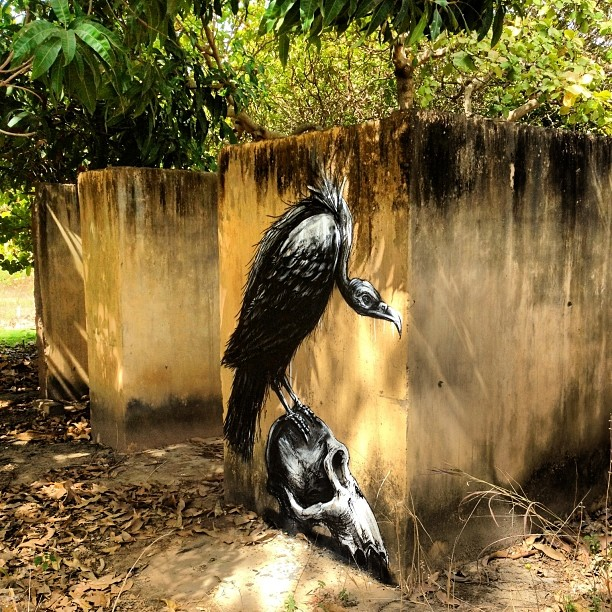 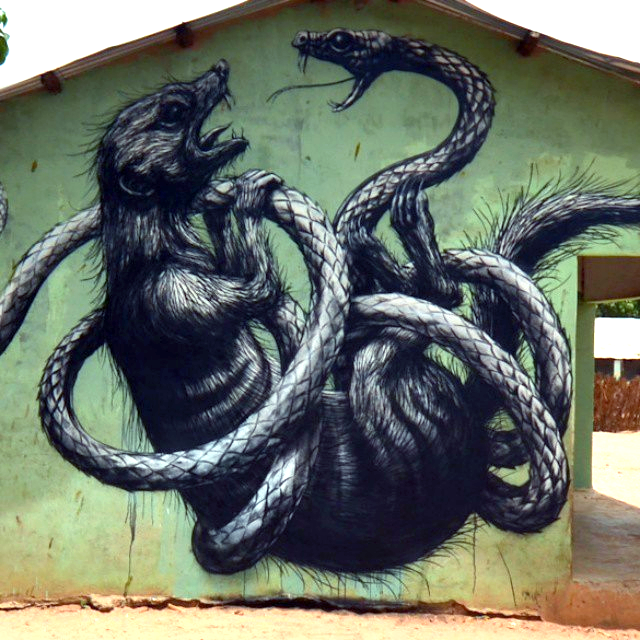 After a first visit back in 2011, ROA has recently returned to Gambia in Africa for a new round of pieces with the amazing Wide Open Walls project. 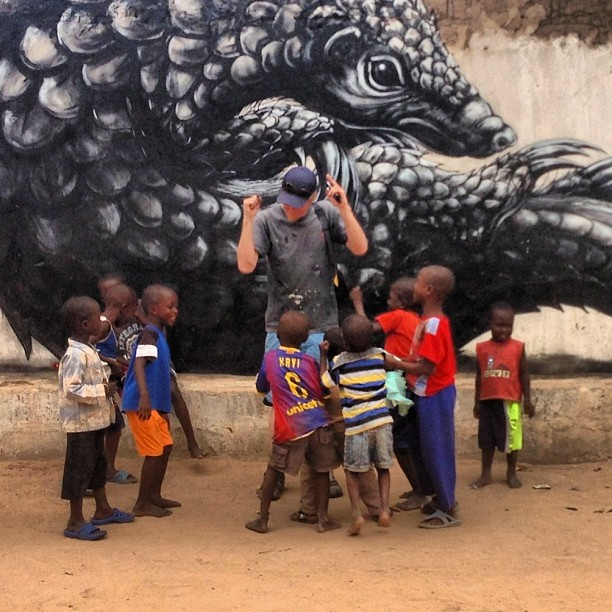 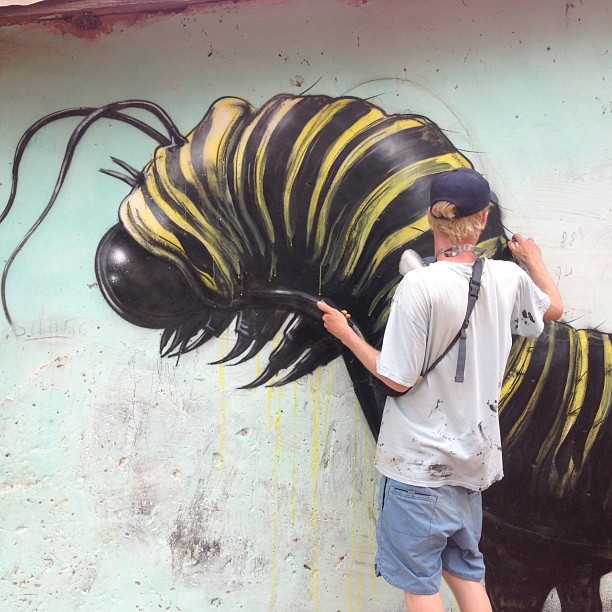 The Belgian globe-trotter spent a few days painting amongst the local kids in the village of Makasutu where he dropped several of his lovely monochrome creatures and insects. 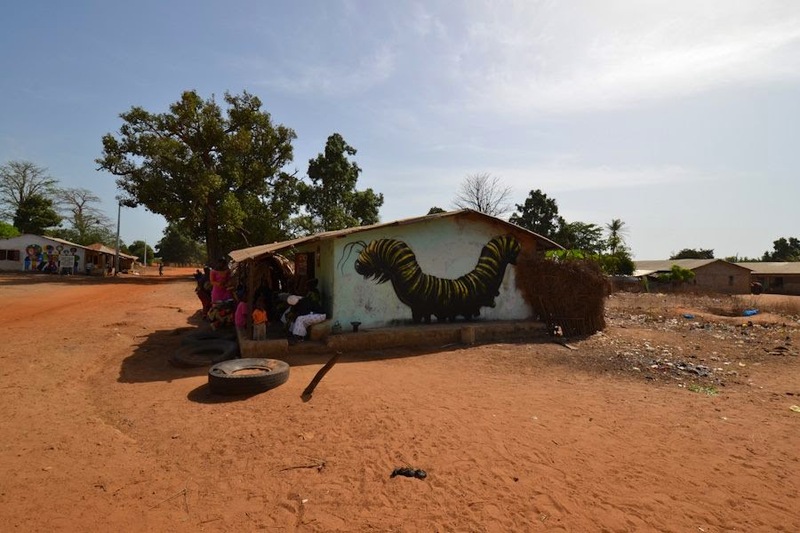 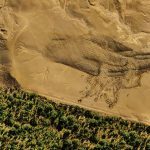 The Wide Open Wall project was started by Lawrence Williams, designer and proprietor of the magnificent ecological and cultural project at Makasutu and the river lodges at Mandina. 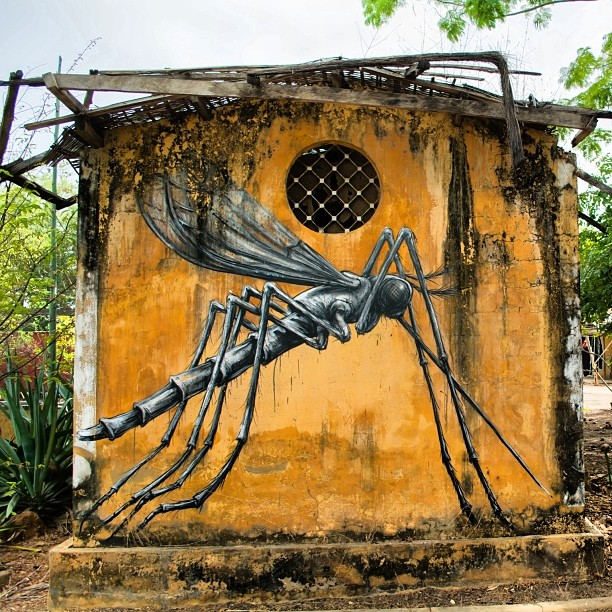 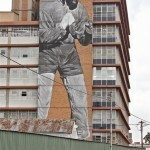 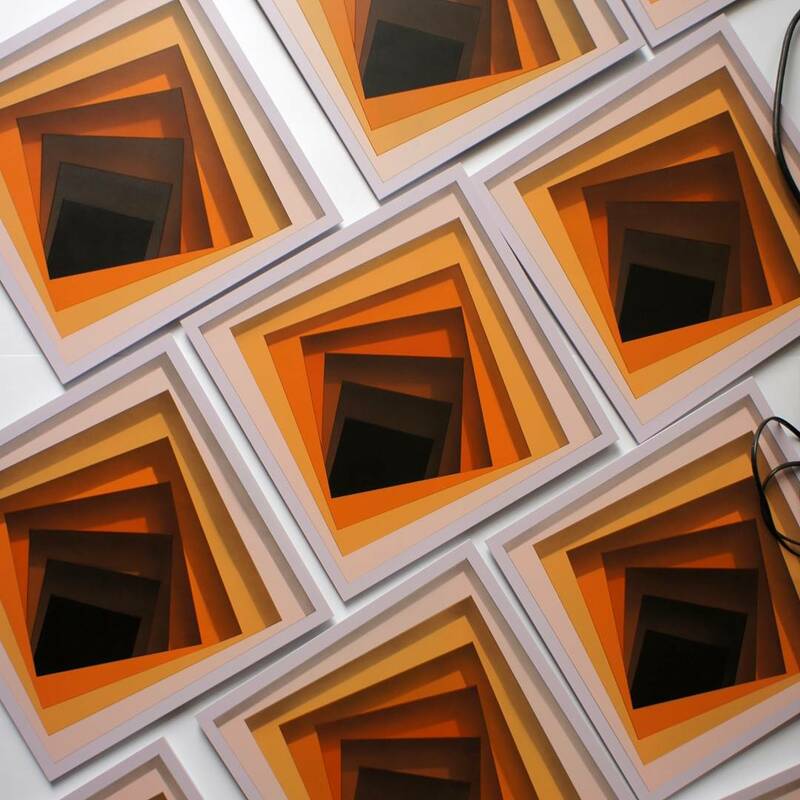 Make sure to take a look at more pieces after the break and as usual keep your eyes peeled on Street Art News for more fresh mural updates from around the globe.